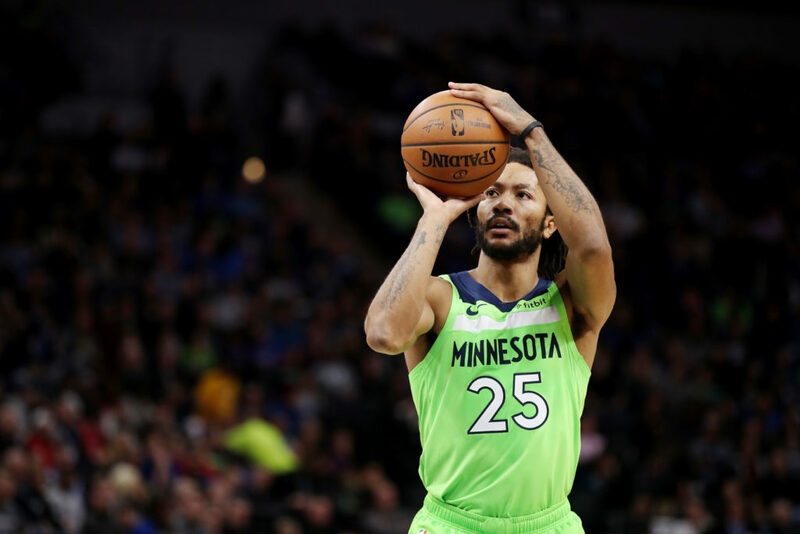 The first round of the 2019 NCAA Tournament rocked the sports world, with upsets, dominating wins, and even an impressive Ja Morant triple-double. 16 teams came into Saturday hoping to punch their tickets to the Sweet 16. Half of the second round games today and the action didn’t disappoint. 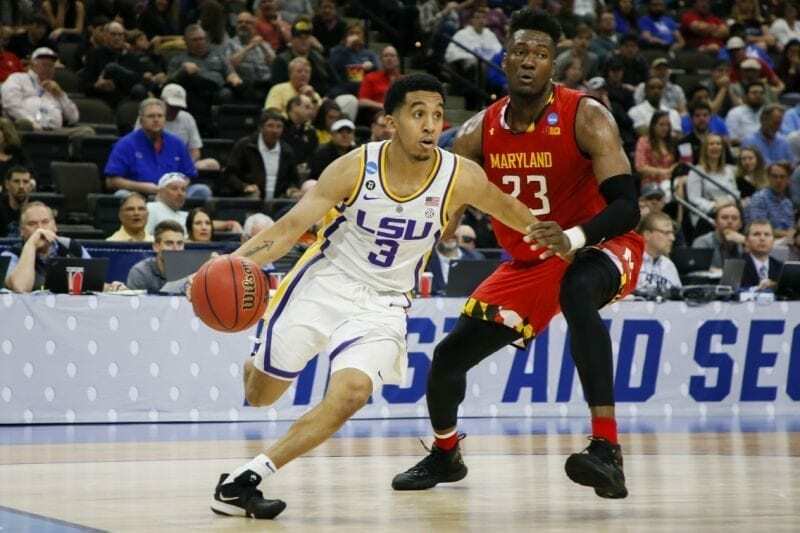 The 3 seeded LSU Tigers started the game on a hot streak and led the 6 seeded Terrapins 38-29 at halftime. The game looked like it would be controlled by LSU for the duration. Maryland would switch up their defensive settings and storm back into the game. The game would come down to the wire with LSU and Maryland trading threes respectively. Waters would hold for the final shot and nail the contested game-winning layup. The final score was 69-67. TREMONT WATERS WINS IT ?? The 2 seed Kentucky Wildcats fought off a very game 7 seed Wofford team 62-56. One game after setting a record for three-pointers made, Fletcher Magee set another NCAA record by missing all 12 of his three-point attempts. Aston Hagans close late for the Wildcats to continue their dance to the Sweet 16. The 2 seed Michigan Wolverines roared out of the second half against 10 seed Florida. Jordan Poole dominated the game with 19 points in the game. A young Gators team goes home with valuable experience for next year. Michigan wins 64-49 against the Gators. 12 seeded Murray State came off a dominating victory and a Ja Morant triple-double, but 4 seed Florida State was more than ready. FSU won the game 90-62 and controlled the game basically from the beginning. Morant finishes with 28 points while Mann led FSU’s scoring with 18. 1 seed Gonzaga fought off a late charge by the 9 seed Baylor Bears. Brandon Clarke had a career night for the Bulldogs posting 36 points and five blocks. The forward also broke a Gonzaga record set by Adam Morrison for points in an NCAA Tournament game. Clarke and the Zags move on to the Sweet 16 with an 83-71 win. Conference matchups rarely happen in the Round of 32, but that was the situation for the 2 seed Michigan State and the 10 seed Minnesota. The Spartans would handle their fellow Big 10 team, but the story of the night was Minnesota star Jordan Murphey playing only four minutes because of back spasms. MSU is moving on to the Sweet 16 with a 70-50 win led by Cassius Winston who had 13 points and nine assists. The 3 seed Purdue Boilermakers seemed ripe for an upset against 6 seed and defending National Champions Villanova. Carsen Edwards had other plans and the talented guard ended the night with 42 points and a win over the Wildcats. The game was never really in question and Purdue is moving on to the next round after the 87-61 win. Carsen Edwards scored 42 points against Villanova ? The 5 seed Auburn Tigers gained the only “upset” of the day with a major win over the 4 seed Kansas Jayhawks. The Tigers shot lights out from beyond the arc and were led by Bryce Brown who scores 25 points on the night. Auburn weathered a small comeback attempt by the Jayhawks and win the game 89-75. This will be the first Sweet 16 appearance by the Tigers since they did it back in 2003.